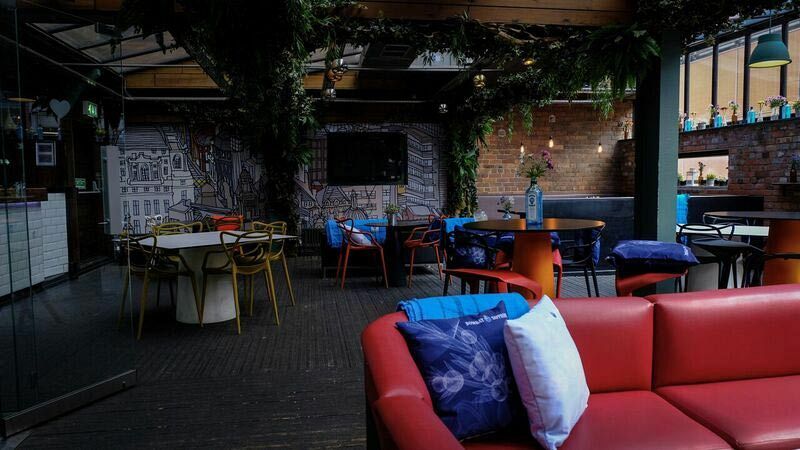 If you’re looking for a venue in Manchester that’s unique and full of personality for your Christmas party, then you won’t need to look any further than this awesome event space that’s situated slap bang in the city centre. 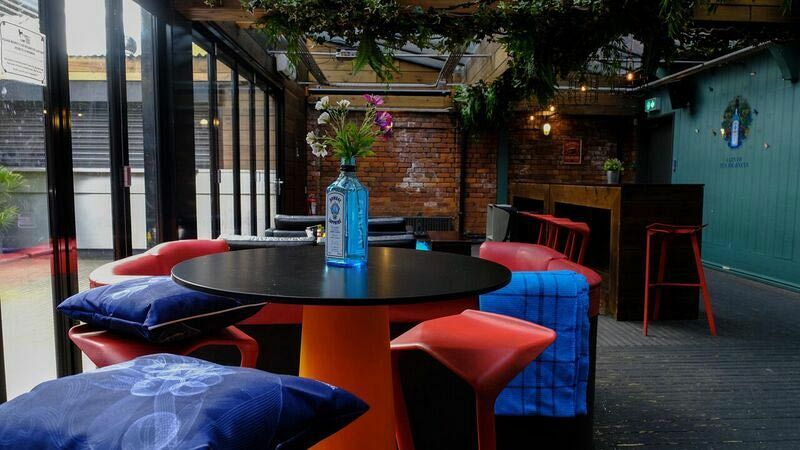 Enjoy exclusive hire of this venue’s brilliant terrace area which offers both inside and outside space for your group. The décor and interiors of this venue is both modern and contemporary and will be sure to impress guests alike with its excellent views. 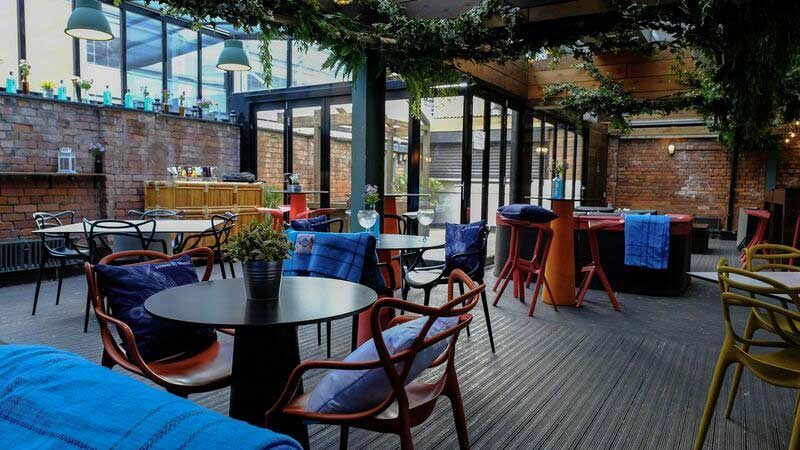 A private bar that's located inside will also be available for use on the night of the event which features a great selection of drinks, so you’ll be able to treat yourselves to your favourite tipples to get the party started! If you’d like to enjoy food during the evening, then a festive buffet can also be arranged and there’s options that will suit everyone, including vegetarians. If you’re feeling brave enough, then why not grab the mic and make the most of the Karaoke facilities? You could perform a few power ballads for your friends and colleagues or perhaps a Christmas song or two to get everyone in the mood? The terrace space offers the perfect opportunity to go and grab some fresh air during the evening! Music facilities and a projector screen are also included with this event space allowing you to create exactly the kind of atmosphere that you want. Contact this exciting venue space today to ensure availability for your exclusive party night!